Welcome to my website. 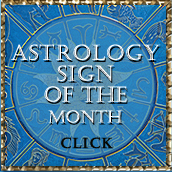 I have worked as a karmic astrologer for the last 25 years. Karmic astrology looks at your soul's journey. What were your past lives and how do those lives impact your current one. 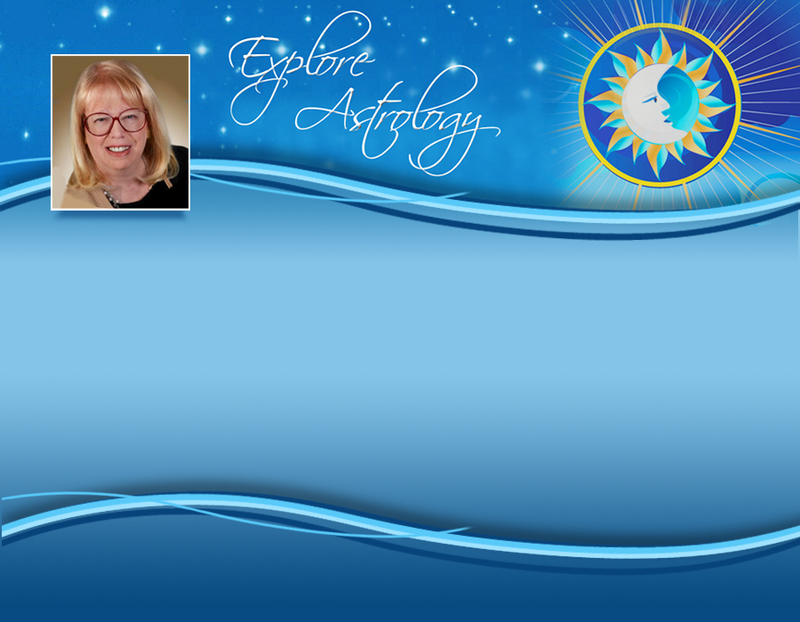 Astrology helps us learn the easy way and avoid potential pitfalls. It is the only modality that is able to look at your past, present and future and it's my pleasure to read for you and offer you its insight and help. Web presence designed by WebXtras, LLC ©2016. All rights reserved.